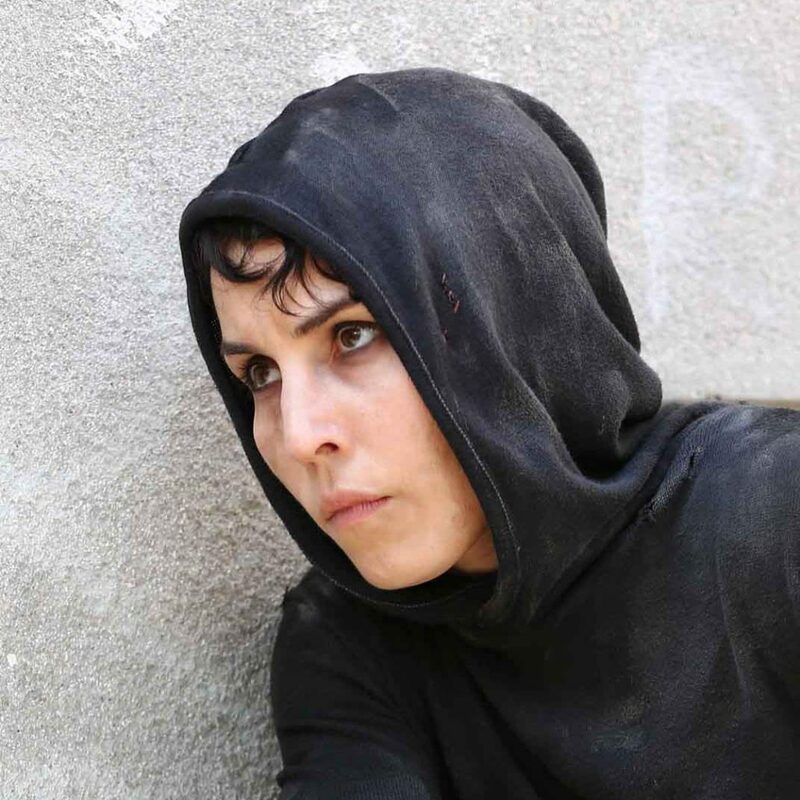 BAFTA have announced that Noomi will present one of the awards at the annual ceremony which will be held at London’s Royal Albert Hall this Sunday February 12th. Nominees confirmed to date include (in alphabetical order): Aaron Taylor-Johnson, Amy Adams, Andrea Arnold, Andrew Garfield, Anya Taylor-Joy, Barry Jenkins, Casey Affleck, Damien Chazelle, David Hare, David Heyman, David Yates, Denis Villeneuve, Dev Patel, Emily Blunt, Emma Stone, Hayley Squires, Hugh Grant, J.K. Rowling, Ken Loach, Kenneth Lonergan, Laia Costa, Meryl Streep, Michelle Williams, Naomie Harris, Nicole Kidman, Pedro Almodóvar, Ron Howard, Ryan Gosling, Tom Ford, Tom Holland, Viggo Mortensen and Viola Davis. Presenters and other attendees confirmed to date include (in alphabetical order): Andrea Riseborough, Bryce Dallas Howard, Carmen Ejogo, Daisy Ridley, Eddie Redmayne, Ella Purnell, Ewen Bremner, Felicity Jones, George MacKay, Holliday Grainger, Isabelle Huppert, Jamie Dornan, Julia Stiles, Lin Manuel Miranda, Luke Evans, Sir Mark Rylance, Noel Clarke, Noomi Rapace, Penelope Cruz, Rafe Spall, Riz Ahmed, Russell Tovey, Simon Pegg, Sophie Turner, Stanley Tucci and Thandie Newton. The ceremony is normally shown live on TV in many countries and the arrivals and the ceremony will be broadcast live on BBC.